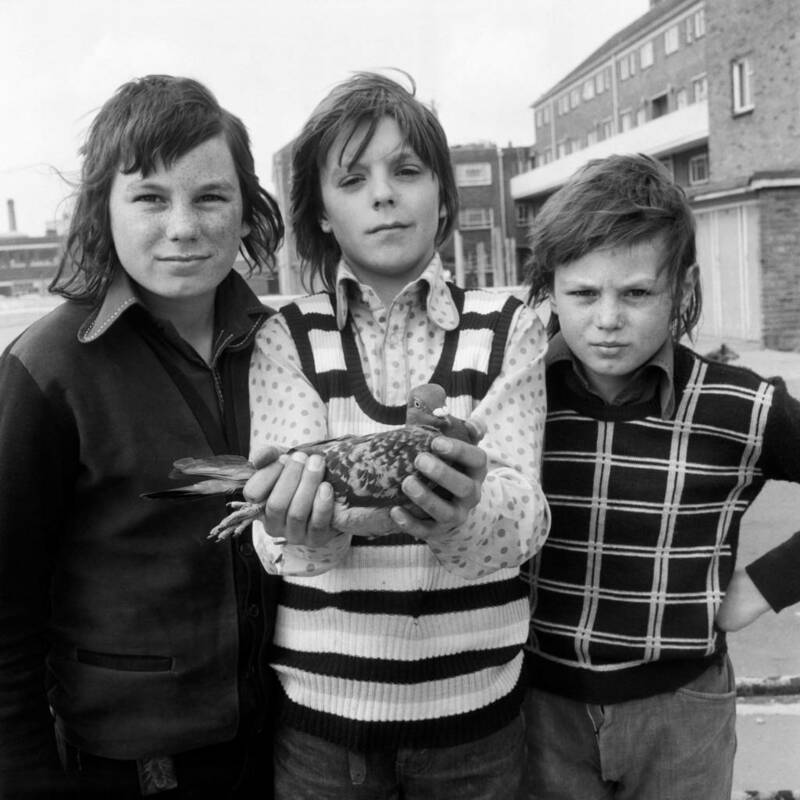 Daniel Meadows National Portrait (Three Boys and a Pigeon) 1974. Courtesy the artist. Join us for a two day symposium inspired by our Modern Nature: British Photographs from the Hyman Collection exhibition. The symposium will explore how expanding cities have shaped and redefined modern experiences of nature and use of the land whilst considering the dynamic role museums and the arts can play in that relationship. Day 1 will explore different artists’ engagements with the beauty and aesthetic qualities of the natural world and how this nurtures an essential ‘nature connectedness’ by capturing it in words, art and photography. Speakers include author and natural navigator Tristan Gooley, writer and environmentalist Zakiya McKenzie, poet Helen Mort, and three of the photographers featured in the exhibition: Daniel Meadows, Peter Mitchell and Simon Roberts. The second day will look at how gardens/green spaces contribute to wellbeing and making better city spaces. Does a focus on green space and gardens amidst rapid growth change perceptions of the North as somewhere to live, work and invest? Speakers include gardener, writer and presenter Alys Fowler and Anna Da Silva who is leading on the RHS Bridgewater project. The symposium has been developed in partnership with the University of Sheffield. Should you need to cancel your place, please let us know by emailing us here.